Yum! Olive Garden is one of the places that our kids LOVE to eat! 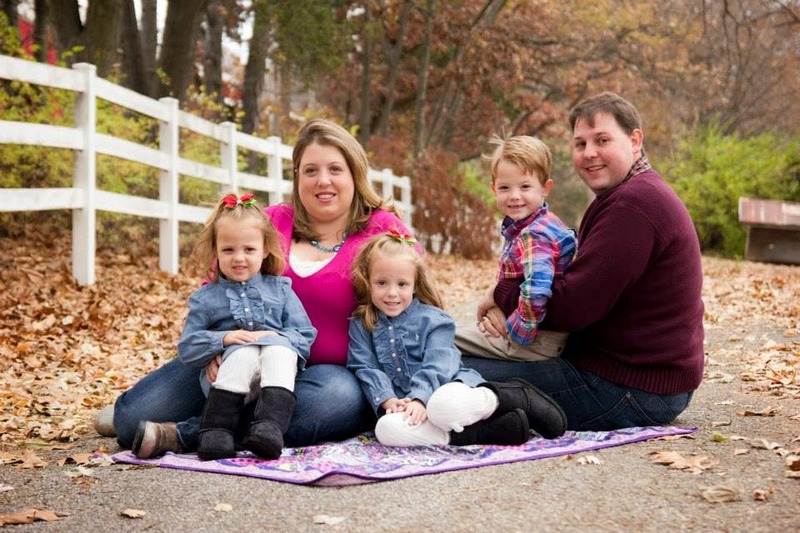 However, as a family of 5, we don't go out to eat very often without coupons. 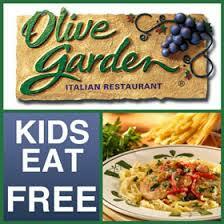 Right now, Olive Garden is offering Kids Eat FREE. Please note that its one FREE kids meal per adult entree and is valid through June 13th.